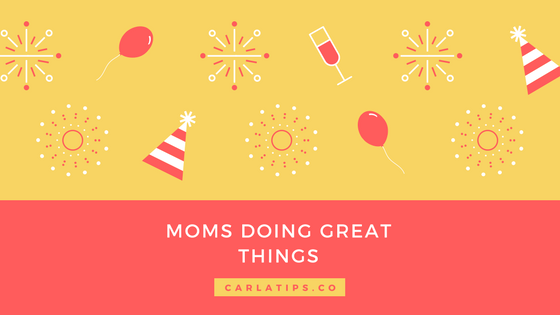 Hello moms, dads and children alike. It's good to be back on here sharing some more interesting things with you. Today, I want to call on moms and let you all know that I know how worrying it can be you not knowing what or how the financial future of kids will like. You may even wonder how or where you will find a decent enough tutor to help boost and develop your childs educational needs. 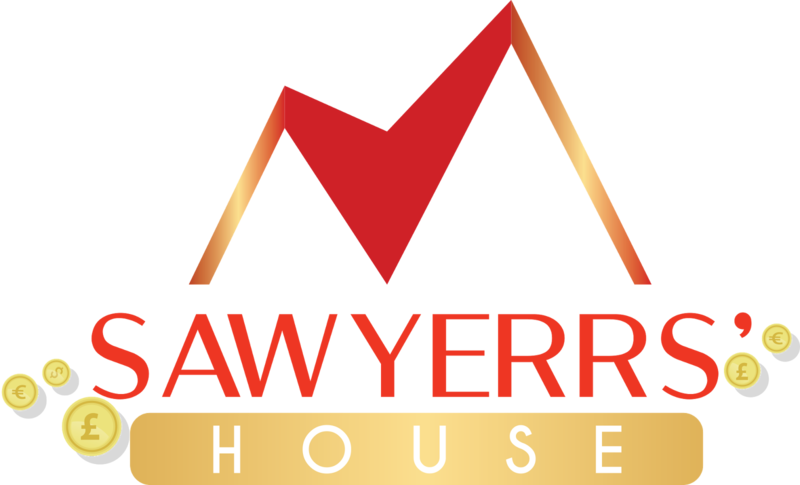 I hope to be able to assist you with developing your childs money literacy educational needs. 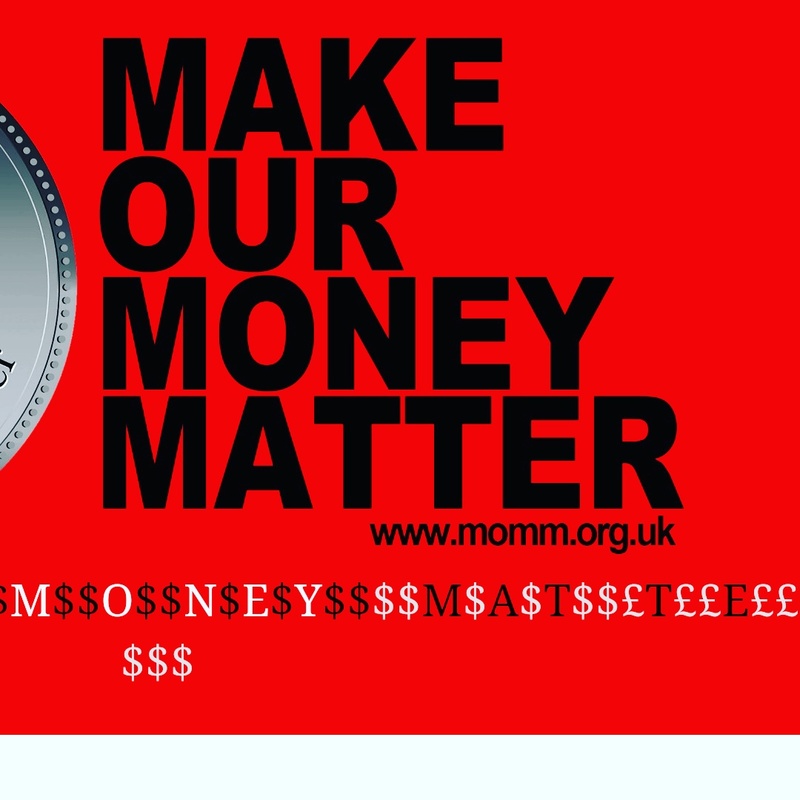 How would you like to win a FREE virtual money literacy session for your child? I have five seats on offer, however, two seats have already been by the moms who responded very quickly. What do you have to do? Click here to complete a 7-question poll where you are asked for feedback about offering your child 121 money literacy tuition. And for taking out the time and effort, you are in with a chance to bag yourself a FREE taster session. Thank you for taking the time out to complete the poll. I cannot wait to see your response. Have you read the last post? 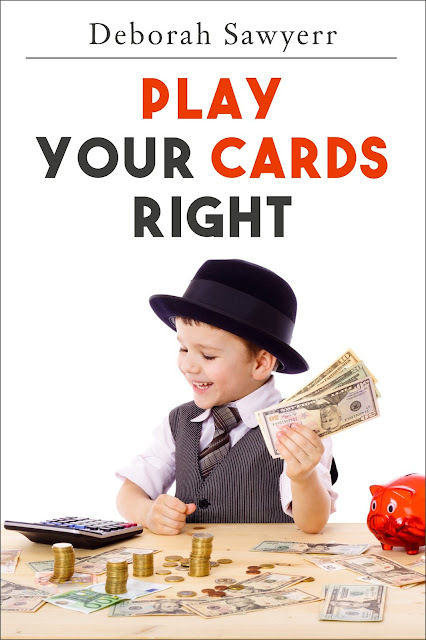 How about you pick up the "Play Your Cards Right" complete money literacy system for your child to start preparing to become financially smart. Thanks for your support and I'll see you soon. Who wants to win a freebie? I do.